The Port Morant Distillery was built in 1732 on the banks of the Demara River. It used some of the largest stills in Guyana to produce full-flavored high ester pot still rums. Port Morant is a name given to a double wooden pot still taken from the Port Morant Estate. This Port Morant 1990 rum is from Guyana. Guyana is the only place where you will find a double wooden pot still. Originally this old and legendary pot still was placed at the Port Morant Distillery but after the closing of Port Morant the still was moved to Diamond (Demerara) Distillery, which is today the only distillery in Guyana. 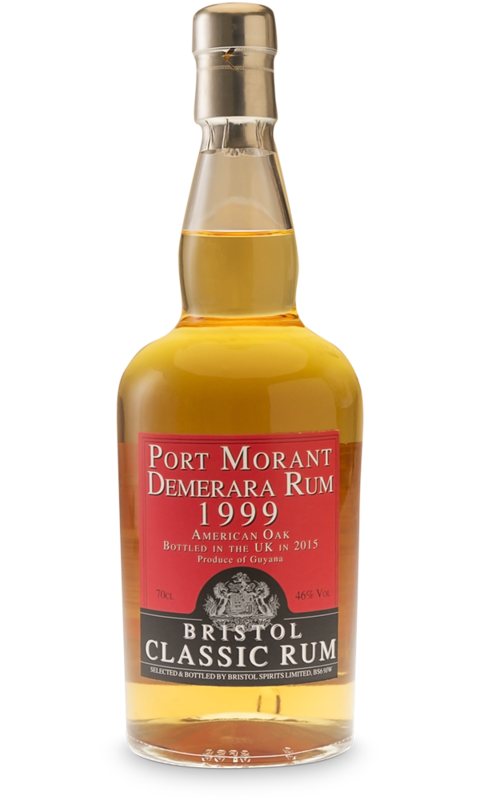 Port Morant 1999 rum by Bristol Spirits has been matured in American Oak Casks while stored in cool camp in UK warehouse. 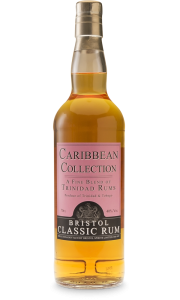 It has resulted in this pale coloured rum with a firm nose of fruit and wood and a palate that shows the classic Port Morant style with a touch of stylish wood and aniseed on the finish. The mission of Bristol Spirits is to seek interesting rum. With careful production and long maturation, the true quality and style can be seen from the many varied rums that they select and bottle for the enjoyment of rum lovers the world over. It is a true experience to explore the range of Bristol Spirits products. They are classic and natural and often only rough filtered. John Barrett is the managing director of Bristol Spirits. In many generations, his family has worked in the vine and spirits industry. John started by importing port wine to the UK and later he continued with cognac, where he shipped the cognac to UK to let it mature there. In the 1800s one found out that the cold and more humid climate in UK has a positive influence at the maturation process. After some time, John began trading rum and whisky. 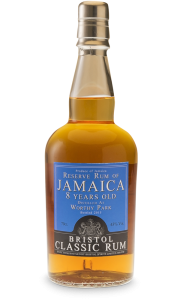 John (re)discovered some of the small rom producers at the Caribbean Islands and he began buying single casks and imported them to his own cellar in Wickwar outside of Bristol. Today he has new and bigger cellars in Liverpool where he mature his rum. When John receives his rum he finds the right barrel to mature the rum in. 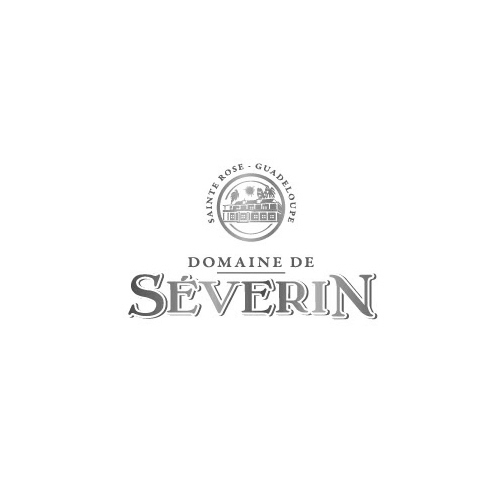 He only bottles small amounts from different producers – therefore his products are not mixed of thousands of casks from different producers. 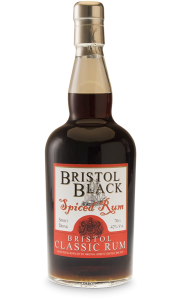 Bristol Spirits is classic rum. It is single vintage. By that means that Bristol Spirits does for rum what malt whisky has done for Scotch – premium, small batch. Every bottle is dated with vintage year. If it says 1998 that means that every content in the bottle is distilled in 1998. 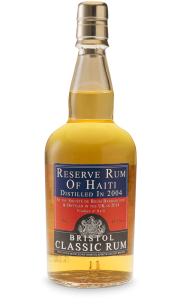 It is important to Bristol Spirits to tell in which year the rum is distilled and where in the world plus which distillery it is from. It is a basic principle that Bristol Spirits only bottle small lots of rum about three or four casks. 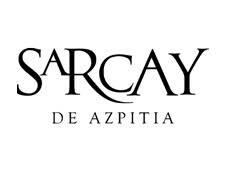 They seek small quantities, sometimes only single barrels from a single distillery or a single estate or even a single still to show rum in its true unblended form. Therefore, the list of Bristol products continually changing. When Bristol Spirits became more and more widely known they began to experiment with finishing the ageing in different casks such as new French oak, ex-Bourbon white oak and casks that had previously held Port and Madeira. The mission of Bristol Spirits is to seek interesting rum. With careful production and long maturation, the true quality and style can be seen from the many varied rums that they select and bottle for the enjoyment of rum lovers the world over. It is a true experience to explore the range of Bristol Spirits products. They are classic and natural – often their rums are only rough filtered.